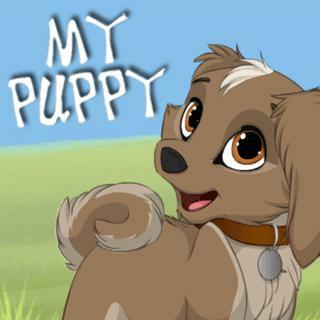 Fans of dress up games will love this new styling game: My Puppy! The goal is to create your own sweet doggy. Pick the color, pattern, form of nose or ears of your puppy just as you wish, combine different features and create numerous puppies to share with your friends. Who will have the cutest one?